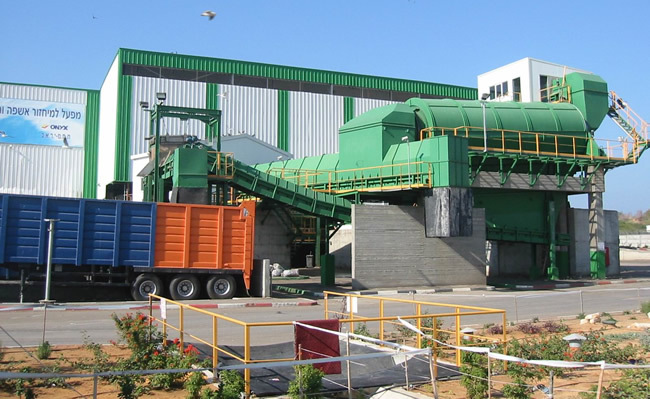 CRP plants are designed especially for the recycling of valuable aggregates and sand from discarded material as well as for the improvement of site environment. 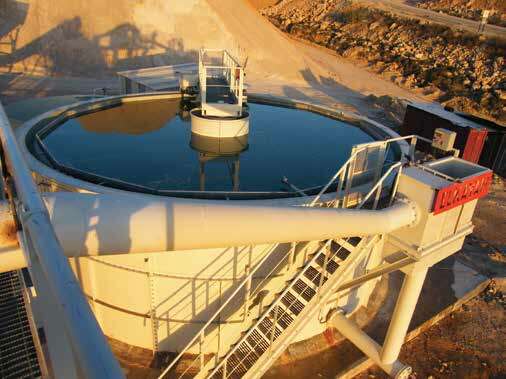 Strategic positioning of the CRP plant also enables all the local surface water on site to be collected and reinserted in to thew process. 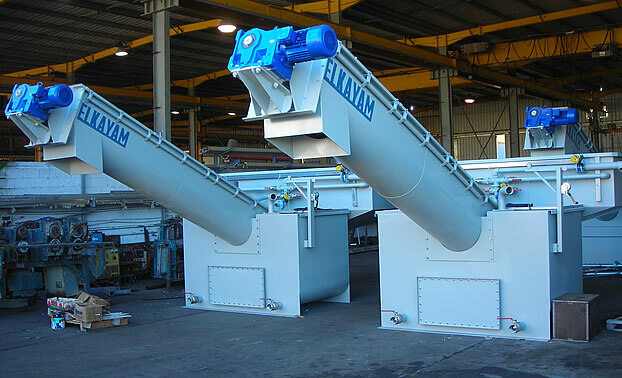 When a truck has unused material for recycling it uses system water from the overhead flushing system pipes to flush clean and fill the mixer. 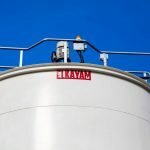 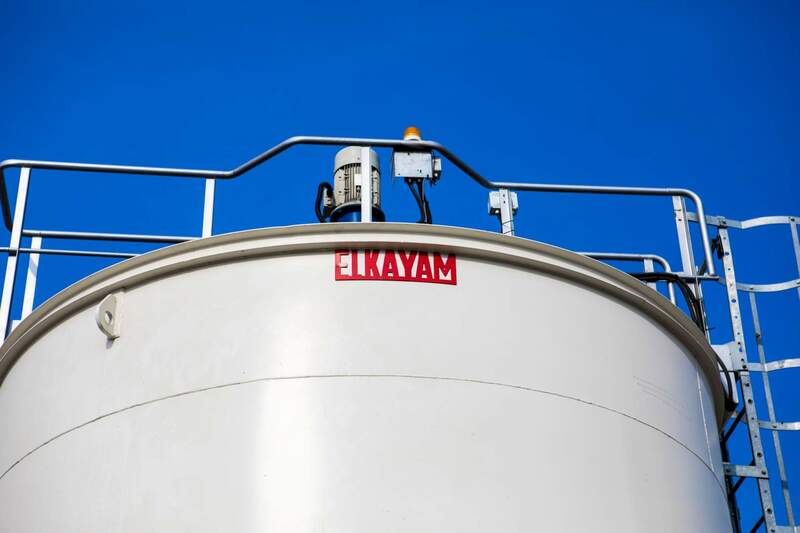 At the same time the operator/driver can clean down the back of the truck using the refilled reserve tank on the truck. 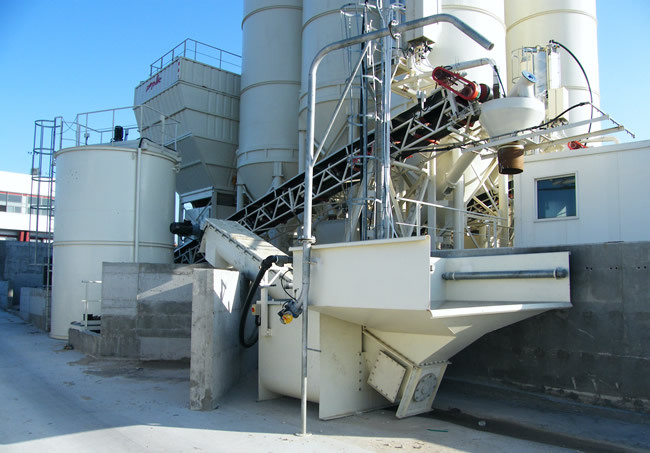 The truck is then discharged into the receiving hopper of the Mixed Particle Separator (MPS). 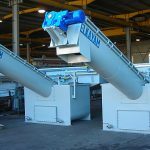 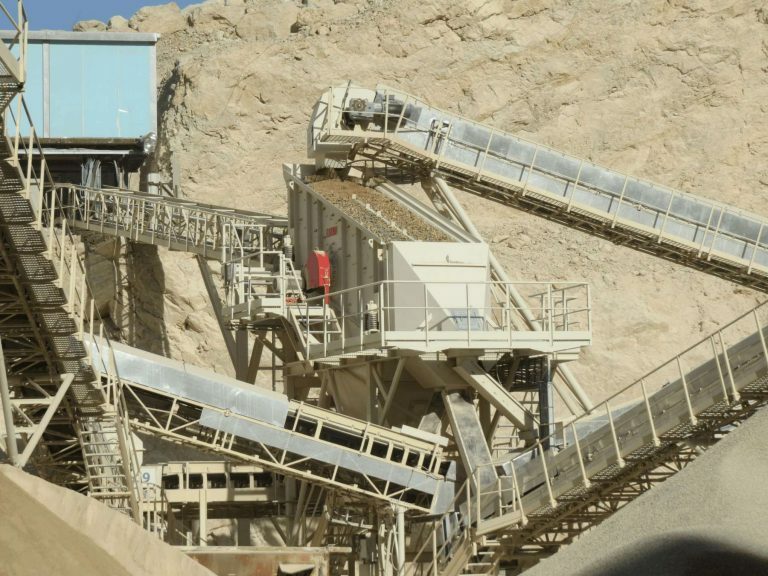 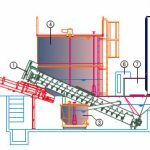 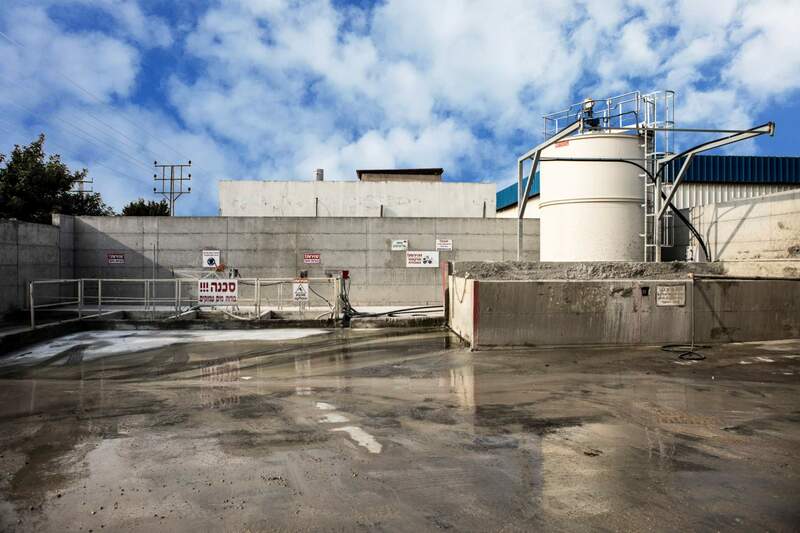 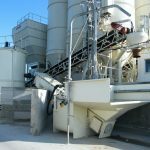 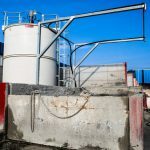 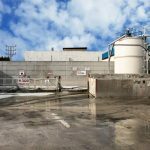 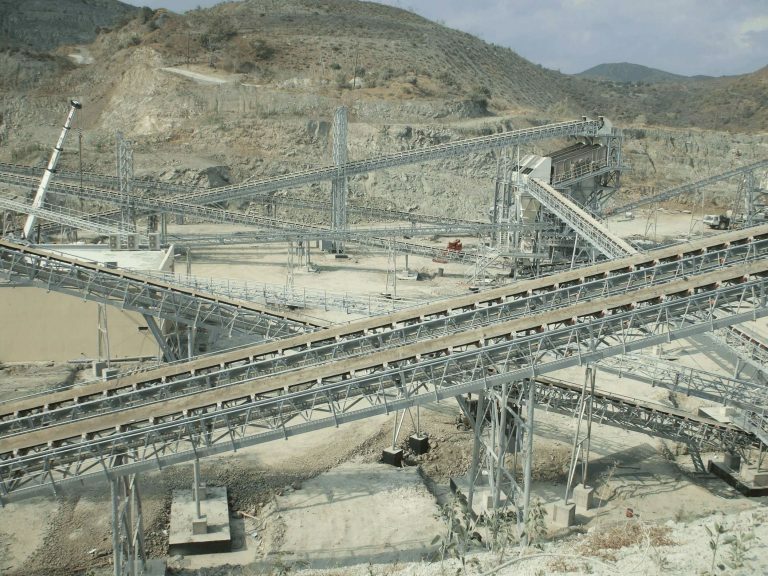 Aggregate and sand are conveyed up the MPS which systematically removes cement using a specially designed directional high-efficiency contra-flow system and aggregates can then be transferred to a conveyor belt or discharged into the storage area for re-use. 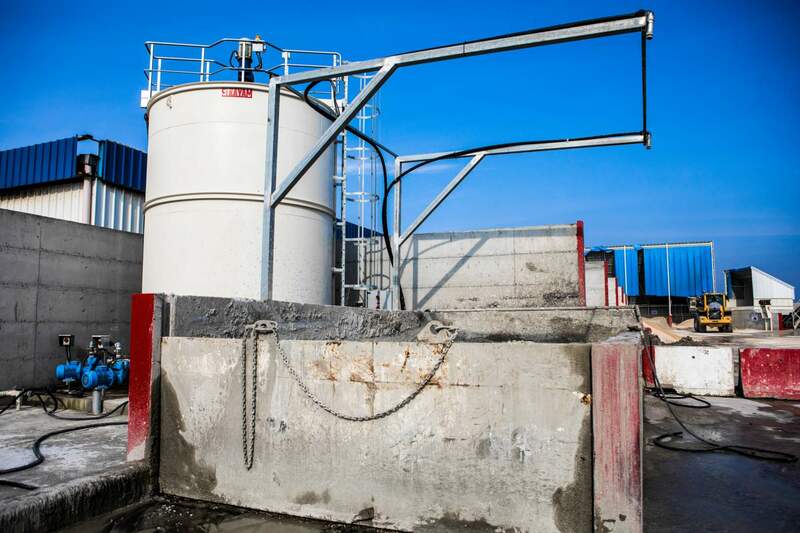 The water is taken off from the sediment for recycling and sediments are periodically pumped or dredged for disposal from the pit.